Are you struggling to understand why you aren’t losing, gaining or even maintaining your body-weight? Have you tried all the diets out there but still nothing quite seems to work and you are not getting any further forward to reaching your goal weight? Have you considered how food and calorie requirements affect your performance? Weight management is something that we all struggle to deal with in some form or other at different stages in life. There are many contributing factors that may affect your weight but generically the principles stay the same with each of us. Firstly, we must understand the “Energy Balance Equation”. The left side of the scales will be weighted by “Calories In” through what we eat and drink which is therefore our “Energy Intake”. The right side of the scales then counterbalances the left with our “Calories Out” through our Basal Metabolic Rate, Thermic Effect of Food and Physical activity therefore this is your our “Energy Expenditure”. The left side of the scales everyone understands well because we all do these things to fuel ourselves daily, however things seem to get complicated for people when it comes to understanding the right side of the scales and how this affects us. It is important that we understand both sides of the scales to achieve the desired outcome, weight loss, weight gain, weight management and the calorie requirements to achieve your desired goal. This should be the starting point for everyone and knowing what this is for you, will be the difference to you reaching your goals or not. The resulting number is based around generalised information height, weight, age etc. There is no real way of telling exactly how many calories you need due to the fact there are a lot of variables to consider on a daily basis. Your BMR is the number of calories your body requires during rest for basic functioning i.e. Organ function, blood flow and breathing (involuntary Functions) without considering ingestion, digestion, absorption, utilisation, storage of food and planned and unplanned physical activity. JOHN – Male, 30 years old, 6 ft tall (182.8 CM), weighing 12 St (76.2 KG) would need 1819 calories per day to function at rest with no activity whatsoever. TEF or DIT (Dietary Induced Thermogenesis) is the amount of energy needed to process food; ingest, digest, absorb, utilise and store. Research suggests this equates to 6-10% of our daily energy expenditure. BMR and TEF regard the body’s caloric intake while at complete rest with no physical activity. This takes into account the amount of energy required to be distributed during planned or unplanned physical activity and equates to approximately 15 – 30% of the total energy expenditure. This is the sum of calories needed to fuel the body’s basic functions daily (BMR&TEF) and takes into account any physical activity (TEA) undertaken. To calculate the complete number of calories you need including exercise first you will require your BMR then multiply that by the level of physical activity you are participating in. Now that we understand Energy Balance Equation (Energy Input (Food) – Left Side of the scales) and (Energy Expenditure (Physical Activity) – Right side of the scales) we can start to apply this knowledge to our goals. If you have been trying to shed the pounds it is likely that you have been through many of the commercial options available, you may be doing well with them “according to the scales” or it does not produce the results you want it to. Fad diets are great, as far as being part of a group with the same ambitions are concerned and getting a nice shiny certificate at the end of the week stating that you have lost x number of pounds. This feels rewarding in the short term but these “quick fixes” are, at best, unhealthy and do not take physical activity into account, which affects many other contributing factors our body requires to be healthy and prevent conditions. They mislead you into to thinking that “this is the one that will work for me” but I urge you not to be fooled by this because every single person is different, and their energy/caloric output is peculiar to them therefore why should your diet be the same as everyone else’s? Sure, one of these diets will help you lose weight, as far as the scales are concerned, but what kind of weight are you losing? 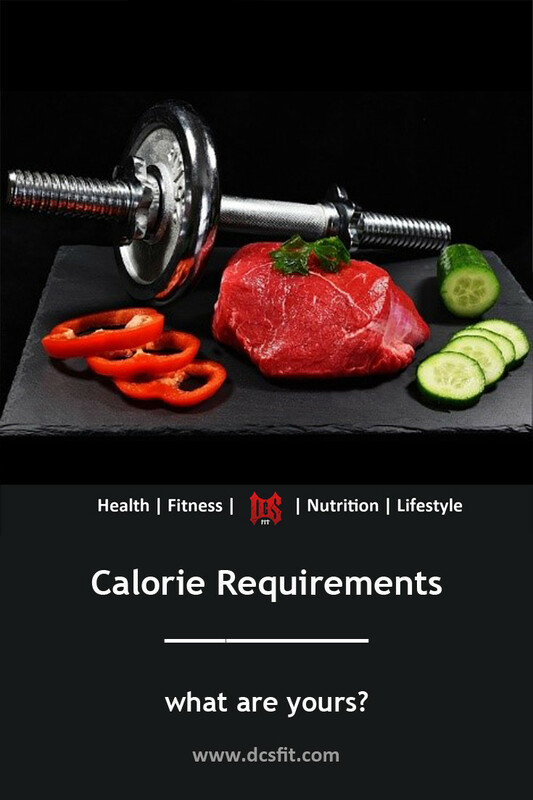 Usually water weight but if the calorie intake is significantly lower than that which your body needs, this encourages your body to then start eating into your muscle stores which is exactly the opposite of what you are trying to achieve. Research suggests that 90% of people who diet with exercise will keep the weight off for a year or more rather than piling back on the pounds. There are also many common misconceptions when it comes to dieting. This is true in the sense that you will lose “scale weight” or total body weight because carbohydrates (primarily) are converted into glucose and is then converted into glycogen which is the stored form of fuel within the muscle tissue which also carry fluid, it is this that you will be losing rather than body “Fat” which is what you want to be achieving. Therefore, low carbohydrate diets show to influence large amounts of weight loss, just not necessarily the right kind (Fat) of weight. The fact of the matter is that the body needs Carbohydrates to convert them into energy to use at rest for our daily functions, notwithstanding exercise i.e. breathing, blood flow, internal organ functions and general moving around to name but a few, all of which are of necessity. Macronutrients are our source of fuel! Why cut one of them out? As for the common myth of avoiding carbs in the evening, read this article for more on that. So how do I lose weight healthily? The answer to this is to create a calorie deficit! You know how to calculate your BMR and further to that you’re TDEE. When you have done this, create a deficit of calories. If we, for generic purposes, say that 1 pound of Fat equals to 3500 calories then creating 500 calorie (per day) deficit over the course of the week would elicit 3500 calories which in turn equates to 1 pound of Fat. For Example: – If John was going to be consistently moderately active with a TDEE of 2728 calories per day he could put himself in a deficit of 500 calories (per day) equalling 2228 calories (Per day) or 15596 calories (per week) and would lose 1 pound of “Fat” per week. With this deficit John will now be in a state of catabolism (break down) and would therefore lose one pound (Fat) per week, and he would still manage to eat foods that he enjoyed while losing weight. This level of deficit is considered, healthy weight loss and sustainable. 3500 calories don’t necessarily equal to 1 pound of fat, due to the variables of everyone’s body and its peculiarity i.e. oxygen consumption. Solid figures such as these are good for a base line but are not exact because, again, everyone functions differently, at different levels and their body makes involuntary adjustments as to how it responds to diets, training etc. For the purposes of this, these figures will establish a base line to work from. If the deficit is too great e.g. John dropping to 1000 calories, then it is potentially detrimental because the body starts to breakdown predominantly “Proteins” rather than “Fat” which is where muscle mass is procured and not what you want. Total bodyweight loss will be slower with a smaller deficit however you will breakdown a higher “Fat” percentage than if your deficit was too big. Hormones largely have a part to play in this, see below (Hormonal Effects). The choice is yours as to whether you want to take the fast route which ultimately you will “Fail” at because it is not ‘sustainable’ or the slow healthy route which is sustainable and ensures success. For more on the low calories to lose weight myth, click here. And if you’d like to know more on the idea of how to lose weight fast, go here. Typically, people who want to gain “lean muscle mass” (Body builders) will want to put weight on through intake of a large number of calories (predominantly proteins). That said, when your intake involves a large amount of proteins a large amount of Fats will go hand in hand with this. Ensuring a healthy balanced relationship between Carbohydrates, Fats and Proteins when you’re on a weight gaining diet is key! To gain weight, energy input needs to be higher therefore a calorie surplus (more) needs to be implemented, however, yet again it is the right kind of weight that we want to gain (lean muscle) rather than fat. 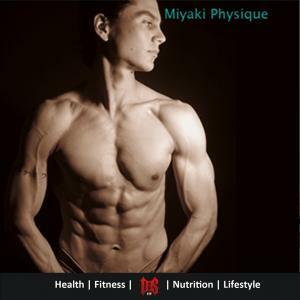 To gain lean muscle mass the muscle tissue needs to be torn down to a level where the same number of calories, in the excess, is required to fully rebuild the muscle, as much as your body will allow. The way in which this is primarily done is through heavy resistance (weight training) being place on the muscle or groups of muscles to break them down. The excess calories, in this case the focus being proteins, would elicit protein synthesis to build the muscle back bigger and stronger. This again, for the purposes of this is establishing a baseline to work from because as we have learned everyone is different. With this surplus John will now be in a state of Anabolism (Growth) and would therefore “gain”. If the surplus is too great e.g. John increasing to 4000 calories, then the body will be more likely to store “Fat” deposits rather than lean muscle mass utilising proteins. If your goal is weight loss, as previously discussed, you will be in a calorie deficit, however the bigger the deficit (more specifically when it goes “too” low), the more of a hormonal adjustment your body will make and would be considered unsupported. Thyroid output will slow down due to it not having to burn as much fuel and maintain the same number of calories in adaptation to the deficit. Testosterone levels will drop, and oestrogen levels will rise, because of this, the body will tend to hold more fluid. 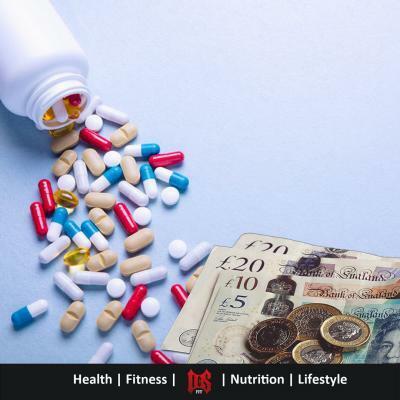 If the deficit created is not exceedingly big and is sustainable then the thyroid will be supported, testosterone levels will stay high and oestrogen levels maintained. This is where things may get slightly complicated to understand. Fundamentally the body has three different energy systems to use according to the intensity or duration of the activity which means its fuel sources (Carbohydrate, Fats and Proteins) are also utilised differently in conjunction with these energy systems. A high energy compound called ATP (Adenosine Triphosphate) is the immediate source of energy found in the body for all its functions. It is stored within the muscles at rest, enough to support physical activity for mere seconds. For Carbohydrates, Fats and Proteins to be used as fuel for activity their energy, firstly, must be converted to ATP. As the ATP in muscles is used, the body’s enzymes break down yet another high energy compound called Creatine Phosphate (CP), this is used to restore the ATP supply. CP is also stored in the muscle in very small volumes at any given time. These two compounds (ATP & CP) that are stored energy in the muscles are utilised within the first 10-15 seconds of any exercise. For activity of a longer duration the ATP stores will require replenishment from metabolised macronutrients. When Oxygen is present and utilised during an activity carbohydrates, fats and proteins are used for the production of ATP however when there is no oxygen present/available then only carbohydrates are utilised to produce ATP, which is quite a rapid process. The supply of oxygen available within the muscle cells is dependent on the rate to which the heart can pump the oxygen by virtue of the blood to the muscle or muscles being used. For Example – A Cricketer who runs up to bowl or a batsman swinging at the ball (which is a fast explosive movement taking an amount of time up to 10 seconds) would use the CP system as the source of ATP, as they are still on the move going round to bowl again ( between 20-120 seconds) they would then utilise Glucose as the source (which as we know is processed from carbohydrates and converted into glycogen in its stored form within the muscles) however as cricket is a long game and has a lot of movement over an extended period of time (2 hours plus) Fatty acids and glucose would be utilised as a means of providing energy for that time. Using the cricketer as an example, as a professional they may be required or choose to train anywhere up to three or four times per day (during the winter months). 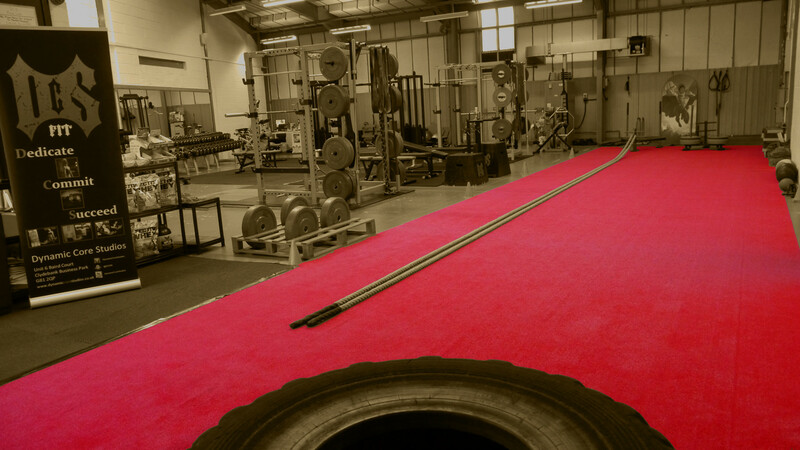 This may include Strength and Conditioning (two to four times per week), Cricket specific training (two to four times per week), Swimming, Sprint training and agility (one to three times per week). This of course is all down to the individual and where they are currently at and what programme the trainer has put in place for them. In all probability, the trainer would ensure the athlete is exposed to training all three energy systems at some point or another. There would not be anywhere near as much volume for someone who played this sport as a hobby. The point being the caloric intake should be high enough to maintain performance levels and fuel their bodies to undergo this rigorous amount of exertion during training. Their nutritional intake would then become of paramount importance to them in order to sustain the energy output. They would have to ‘plan’ meals in between training times and having consistency to their energy input and output, while keeping track of their macro and micronutrients. A high carbohydrate intake would likely be advised to ensure blood glucose levels remain high, increased insulin, increased glucose uptake, increased glycogen synthesis and performance optimal. The everyday exerciser however does not need to overcome-plicate things and start counting macronutrients etc. 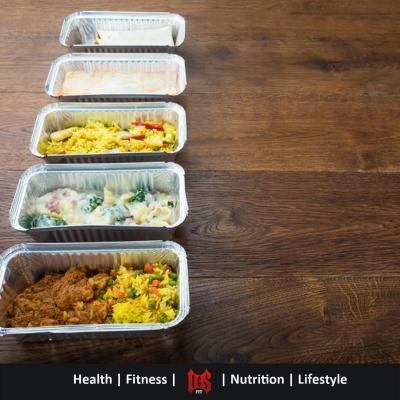 If you want to lose a bit of weight or gain a bit of weight then just refer back to your intake and expenditure and have a structured plan from there. The important factor is being consistent with your diet and exercise. 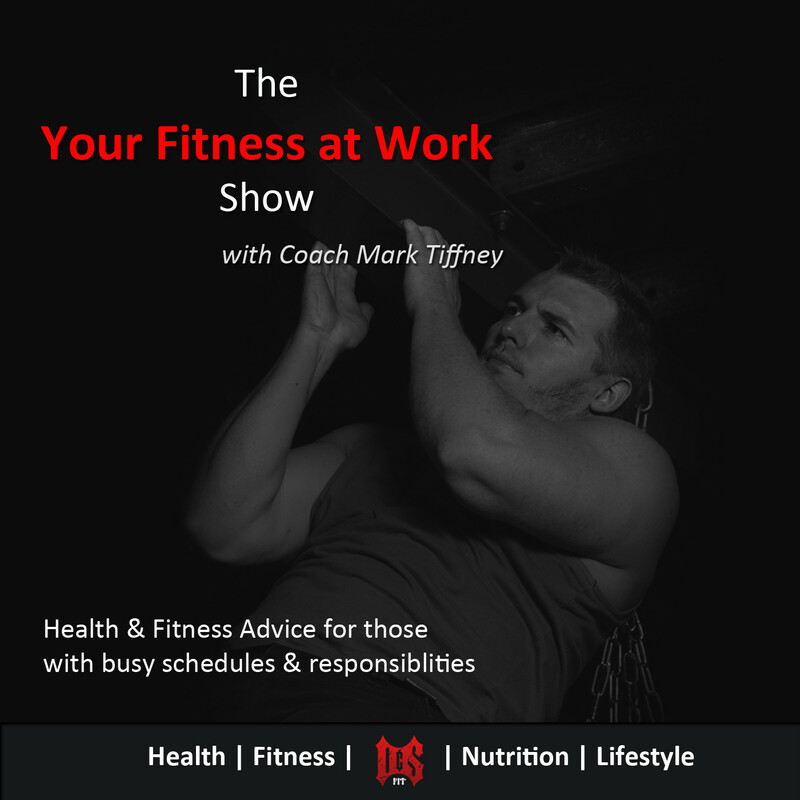 Track your calories and make sure you don’t exceed them. Exercise regularly and maintain that regime until it becomes habitual, which in turn is sustainable to help you in reaching your goals. Tracking your caloric intake can be done using a food diary; it is a useful tool if used accurately and appropriately. Writing down what you eat and the number of calories that meal represents can go a long way to improving your chances in reaching your goals effectively. It is important to complete the diary at the end of every meal, writing things down in retrospect and trying to remember them at the end of the day can deem this method inaccurate because things can be missed. So, write down exactly what was eaten, the amounts that were eaten, the food brands used, the quality of the food, the time of intake, any fluids and write down your mood in relation to that point in time and after (1-2 hours) the meal was consumed i.e. energy levels. Logging your activity is also very useful; this will provide an estimate on energy output and will allow you to relate that to the intake. One of the most important elements, though, is getting your emotional and psychological foundations in place. Grab this free PDF download to give you a path to success in that area. If these simple and effective methods are applied to an everyday routine the desired results will undoubtedly become apparent. It may take time for things to take affect and the body to adjust to its new regime but stick with it and watch the results come your way. Have a think about where you are at the moment, where you want to be, keep your fitness and nutritional goals SMART (Specific, Measurable, Achievable, Realistic and Time Bound), calculate your Energy Input and Expenditure, maintain a healthy balance of Macros and Micros, Create a deficit, Surplus or maintenance intake in relation to your goals, record everything, take part in physical activity regularly, persevere and maintain consistency, form good habits with food and fitness to reap the rewards. For further reading, check out this article on goal setting. Keep it simple and make it habitual!